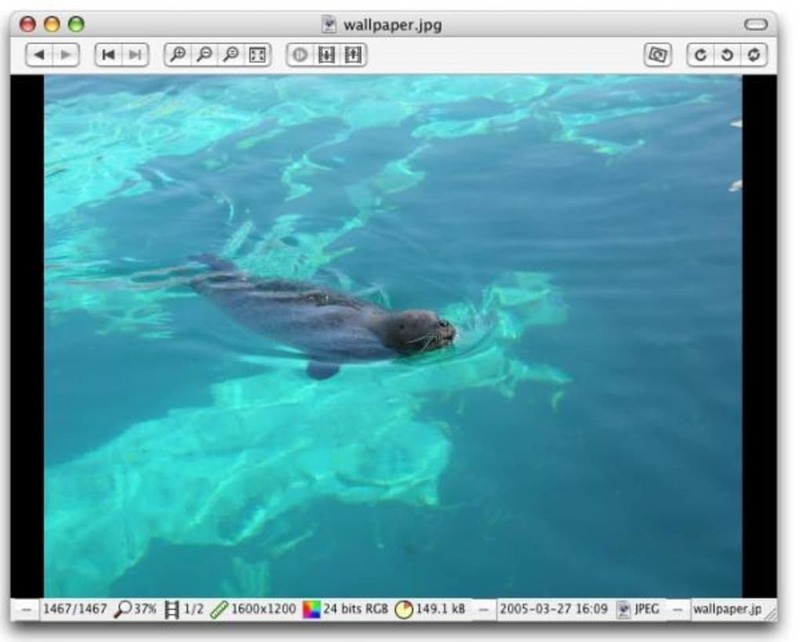 Xee is a lightning fast, free image viewer for your Mac. Thanks to the back and forward arrows, you can quickly browse through all images in a folder. The application can also open any random image for you. All information pertaining to an image (size, zoom, colors, number in folder) is shown at the bottom of the program's interface. Xee supports all image formats and you can configure which ones it opens up from the preferences menu. 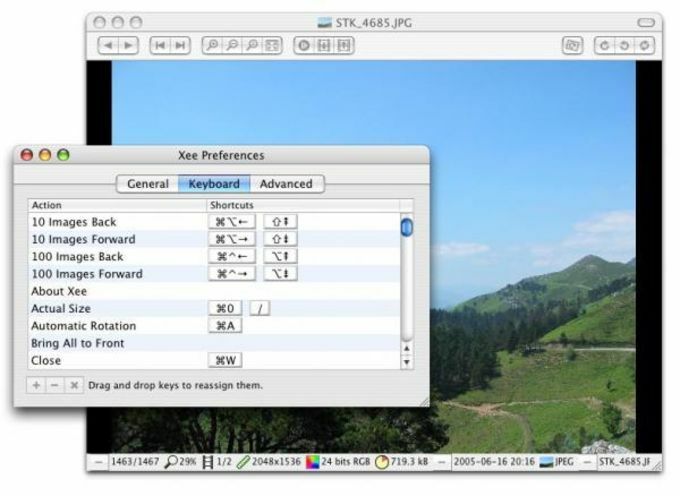 Similarly, the program lets you set all sorts of keyboard shortcuts, ideal for such a straightforward application. The only little nag we have with Xee is that some of the top bar functions are hidden the first time you start it up. Make sure you drag the program window, to reveal all of the tools. Xee is a nifty tool for quickly previewing any image. Good, but need to improve. It's a great viewer, but the design it's a little complicated and all controls are like hidden. Pros: easy. Good viewer. What do you think about Xee? Do you recommend it? Why?